My name is Cameron Clout and I reside in Auckland, New Zealand. Well its been awhile since the last update and we have been still playing with the car and still trying to sort out why it had a miss at the end of the straights. We have finally got rid of the miss and the car has some grunt back. Had a busy 2 weeks with 3 nights of racing with Thursday night at Waikaraka, Friday at Huntly and then back to Waikaraka for the Saturday. I must say Huntly has been good to us this season picking up a win each time we've been. 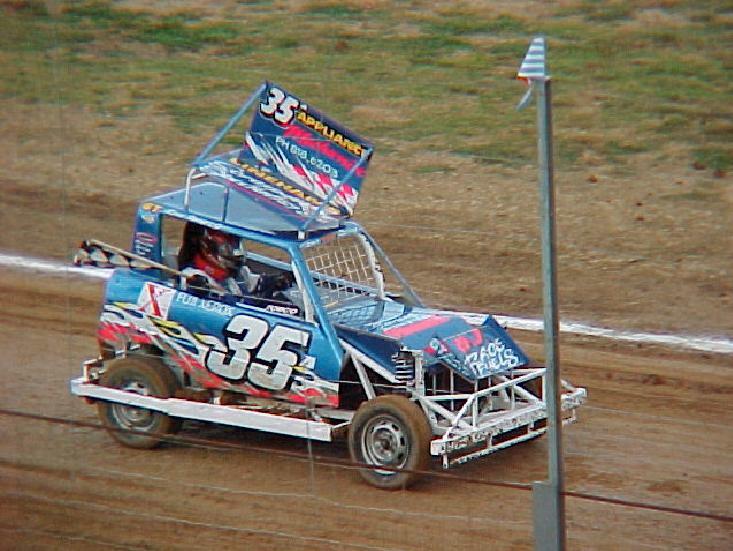 Had a night off racing last week but crewed for 16a Ricki Corban & 12a Scott Ward Phipps and learn't a lot plus I was able to have a bit of a play at the training day on Sunday with the car. 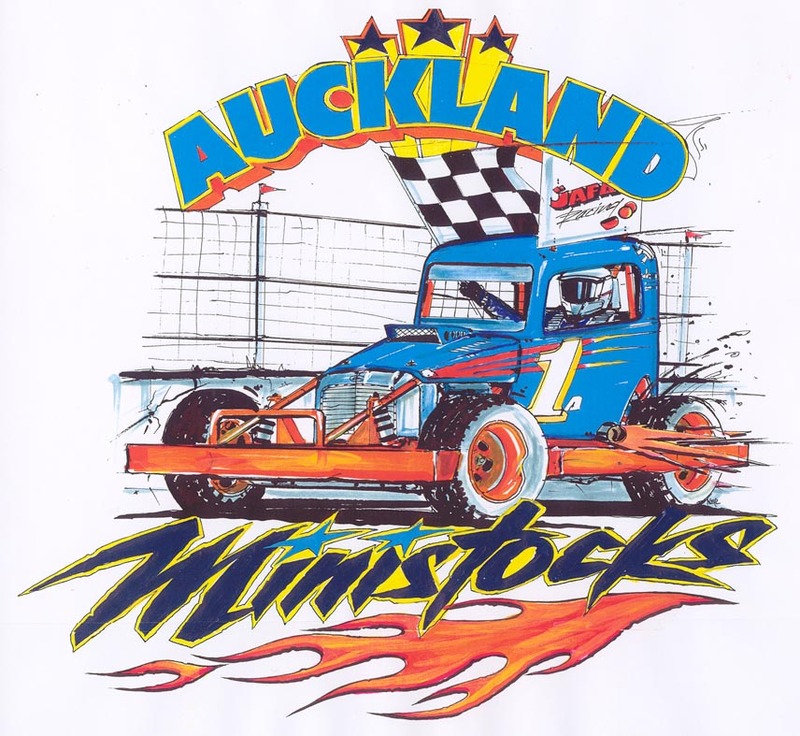 Our Next meeting is the Auckland Ministock Champs on the 1st March.